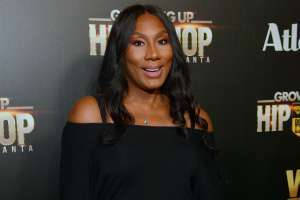 Wendy Williams’ fans may be happy that she has filed for divorce from husband Kevin Hunter, but they are furious after seeing photos of mistress Sharina Hudson driving in a Ferrari. 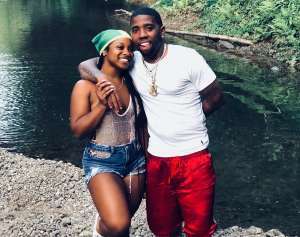 Social media blew up on Friday with accusations that Kevin and Sharina are spending Wendy’s money while they live a lavish, luxurious lifestyle. 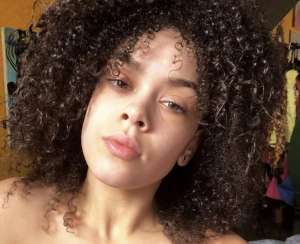 Radar Online published photos of Sharina and the Ferarri and fans were furious. According to Radar, it isn’t just a Ferarri that Sharina has been spotted in. According to the report, Sharina and Kevin have been driving two Rolls Royces and two Infinities in addition to the Ferarri. Referring to a “snitch,” Radar’s source said that Sharina has driven all of the cars in the past week. 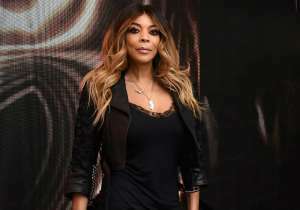 Wendy Williams filed for divorce on April 10, 2019. According to reports, Kevin Hunter was served while still working at the studio on April 11, 2019. Here is a quote from Radar Online. 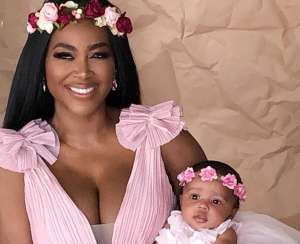 Wendy Williams and Kevin Hunter have one son together: Kevin Hunter Jr. Reports say that Kevin Hunter and mistress Sharina Hudson welcomed a child together. Many people have pointed to the photos and say that Sharina’s photo is round and looks like she just had a baby. 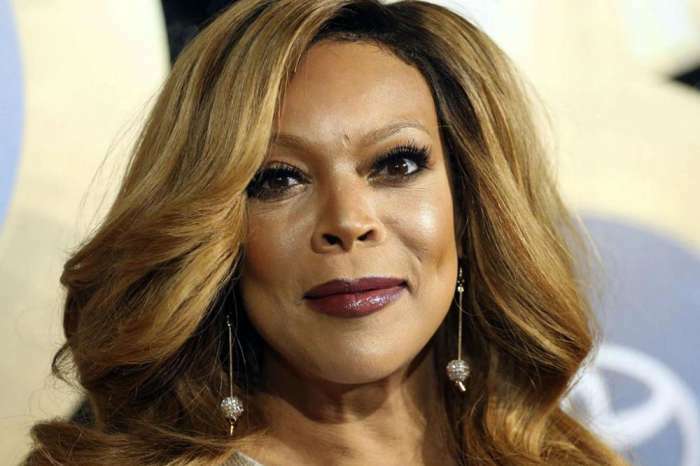 Wendy Williams had spoken about her marriage on her show and said that though marriage was hard, as long as she had her wedding ring on her marriage was stable. 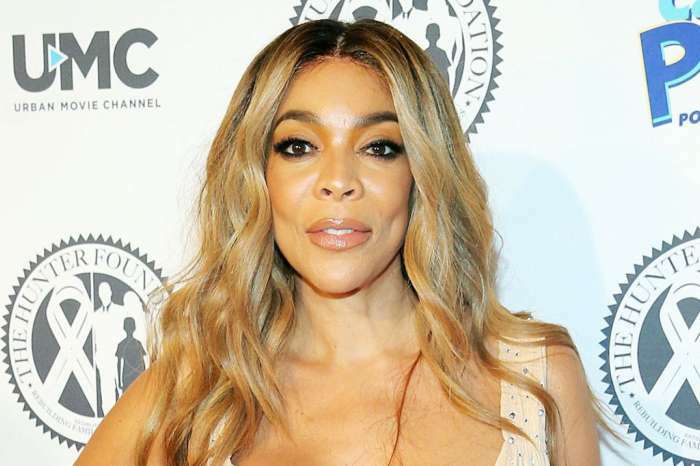 Fans noticed that Wendy Williams was not wearing her wedding ring on Thursday’s show or on Instagram. According to reports, Kevin Hunter and Sharina Hudson have been together for approximately a decade. 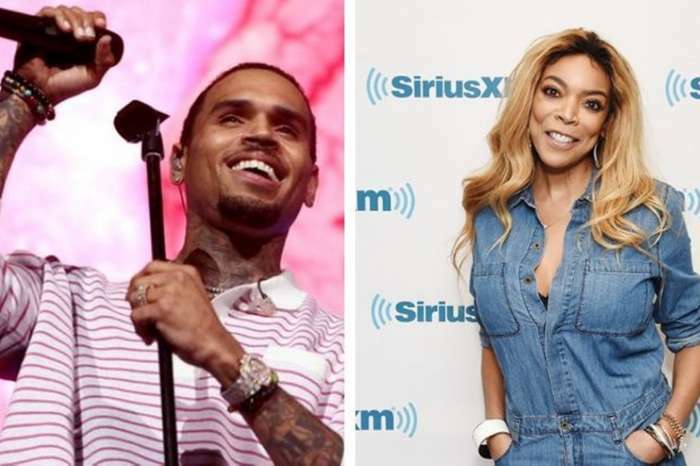 Now that they reportedly have a child together, people expect that after Wendy Williams’ and Kevin Hunter’s divorce is finalized he and Sharina might get married. What do you think of the recent developments between Wendy Williams, Kevin Hunter, and Sharina Hudson? 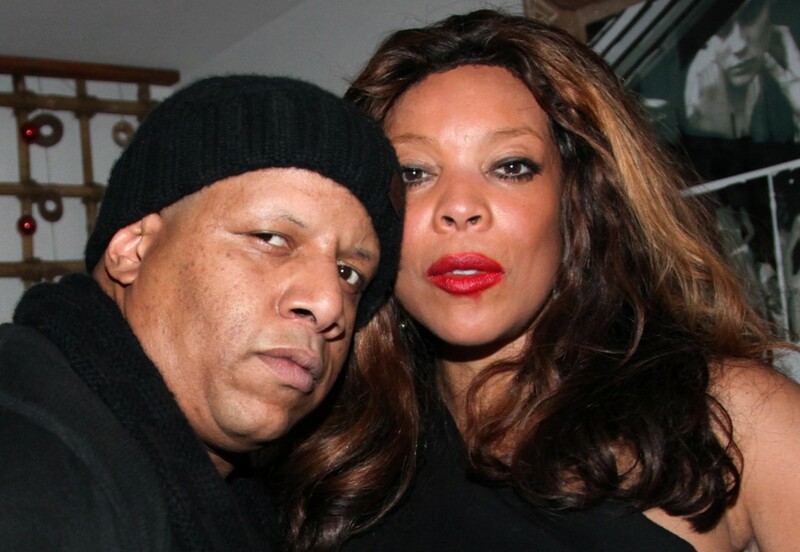 Do you think Kevin Hunter and Sharina Hudson will get married once his divorce to Wendy Williams is finalized?